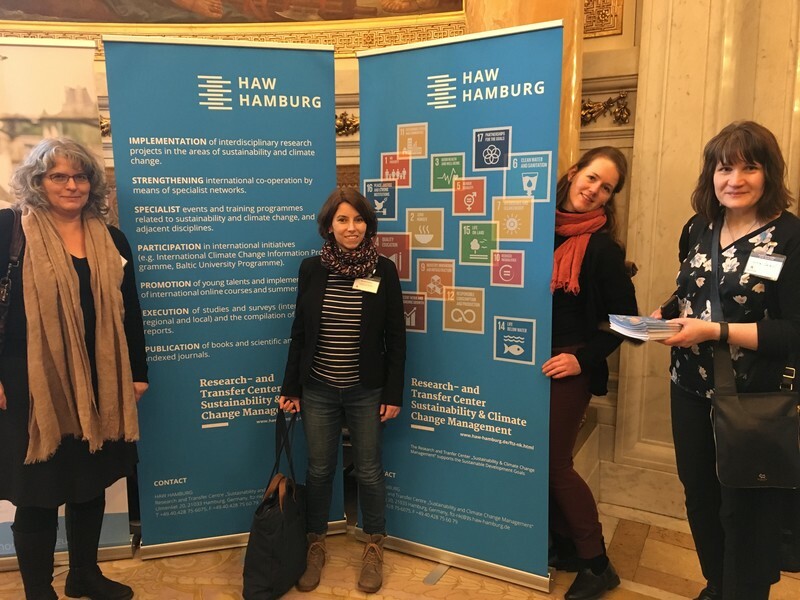 The so-called “family meeting Hamburg” has the aim of bringing together experts working in international projects and project funding programmes to network with different partners from the public administration and the scientific community in the City of Hamburg and Hamburg Metropolitan Region. The get-together focused on presentations and discussions about international funding programmes, e.g. Interreg North Sea Region, Interreg Baltic Sea Region, Interreg Europe and Horizon 2020. It also provided a platform to inform and discuss about current projects. As the Lead Partner within the BSR electric project team, we presented the different project goals with a roll-up and project flyers about the project and discussed general challenges with interested visitors. Also, we met many partners in and around Hamburg and informed them about our broad project partner consortium and the use cases to demonstrate various types of urban e-mobility solutions in the Baltic Sea Region: Urban Logistics; City Owned E-Logistics; E-bikes for commuting; E-bikes for families; E-buses for public transport; E-scooters for accessibility; E-ferries. The event was a great success as the project not only extended its network activities, but also attracted a lot of attention for the urban e-mobility solutions we want to implement with BSR electric.